The Indiana Pacers face off against the mighty Boston Celtics in another exciting encounter in Game 2 of the 2018-19 NBA playoffs. The game will be played at TD Garden, the home of the Boston Celtics. The Boston Celtics finished the regular season strong and thus grabbed the 4th spot in the Eastern Conference with a 49-33 record and home court advantage. The Indiana Pacers struggled towards the end of the season and finished with a 48-34 record and the 5th spot. 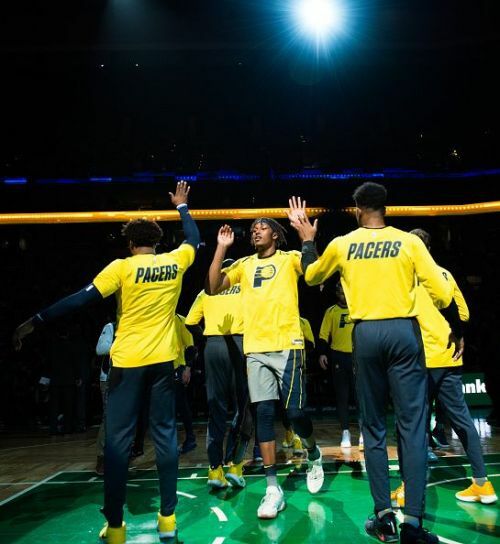 The Boston Celtics played their last game against the Indiana Pacers in Game 1 of the playoffs, in which the Celtics overcame the Pacers in a spirited yet low-scoring game, which ended 84-74. Boston Celtics: Shooting guard Marcus Smart is sidelined with an oblique injury and is targeting a return in May. Indiana Pacers: Star shooting guard Victor Oladipo is recovering from a knee injury and is considered out for the season. The Boston Celtics were considered to be favourites to win the Eastern Conference at the start of the season. But a poor start, coinciding with a lot of issues within the team, led to a lack of belief in the team's ability to win. Kyrie Irving is a huge part in the system that Brad Stevens has implemented at the Celtics. If he plays well, the Celtics more or less end up winning the game. A poor run of form along with a bunch of niggling injuries had also been a factor for the loss in form for the Celtics. 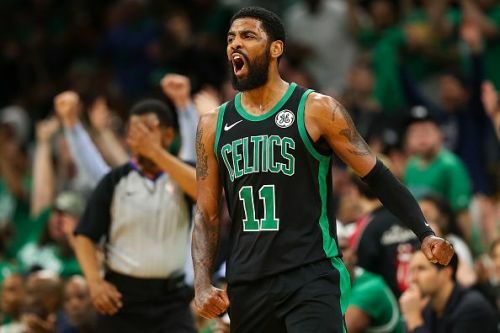 Still, Kyrie has been nothing but superb all season, averaging 23.8 points, 5 rebounds and 6.9 assists a game, which led the Celtics from what could be called an underwhelming season to a respectable one. The Celtics need him more than ever, to be their leader on the court and get them past a gritty Indiana Pacers team that has reached the playoffs, beating all odds stacked up against them. Myles Turner has improved this season, especially turning up for the Pacers when their star player, Victor Oladipo, went down with a season ending injury. Turner had a really underwhelming 2017-18 season, when everyone expected him to make a leap, he took a step back. But coming into the 2018-19 season, Turner was again looking to become a big part of the Pacers system and was just that. He was averaging 13.3 points, 7.2 rebounds and a massive 2.7 blocks per game. Turner's game has been capped due to minutes sharing with the other center of the team, Domantas Sabonis, who like Turner, is enjoying a really good season with the Indiana Pacers. Turner needs to step up again in the playoffs if the Pacers want to compete against the Boston Celtics. The Boston Celtics will face a tough ask against the Indiana Pacers tomorrow but home court advantage along with a superior squad and a comparatively more talented lineup will in the end push the Celtics over line and they should look to take a 2-0 lead in the series.